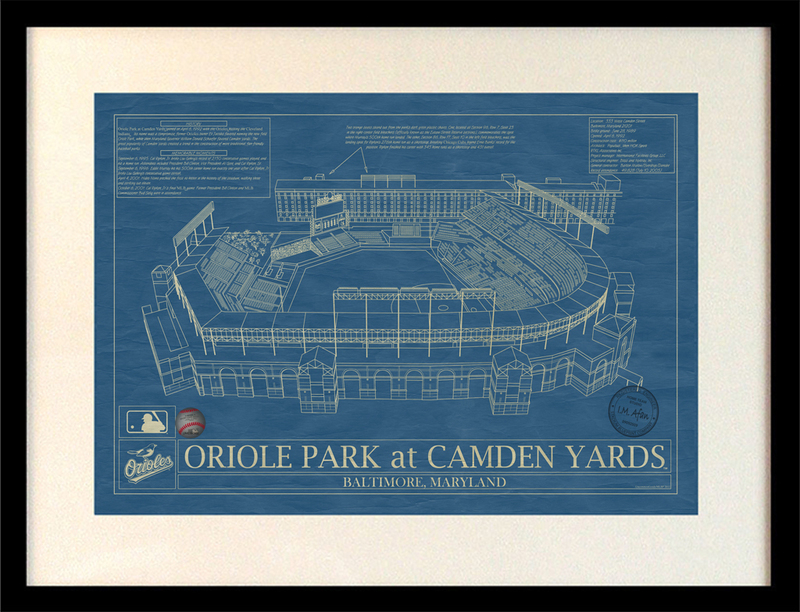 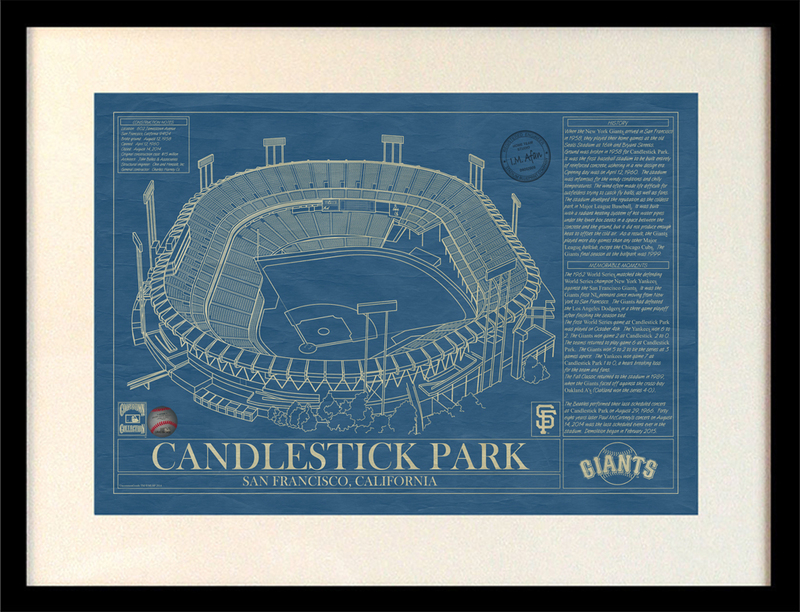 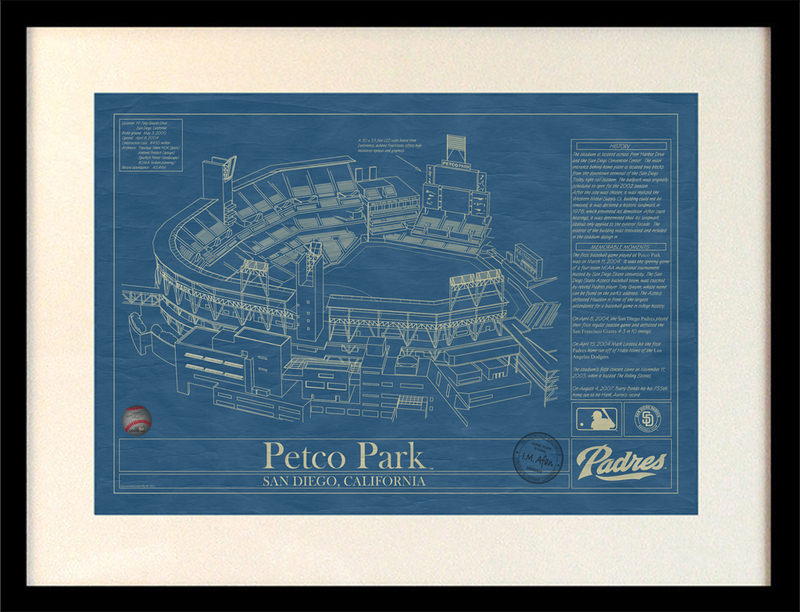 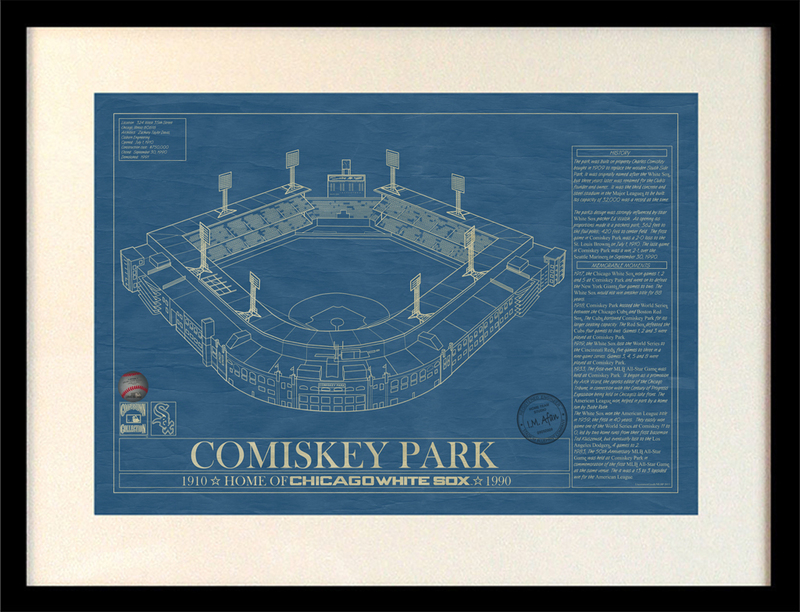 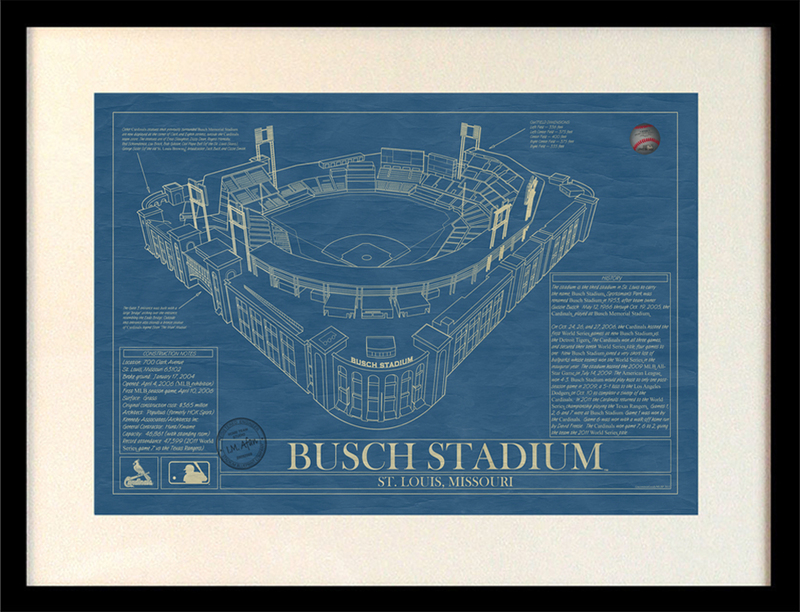 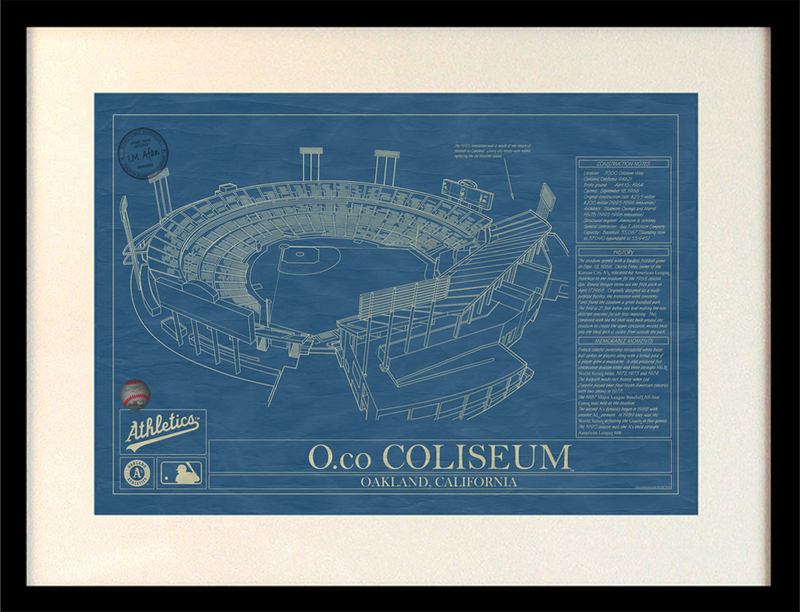 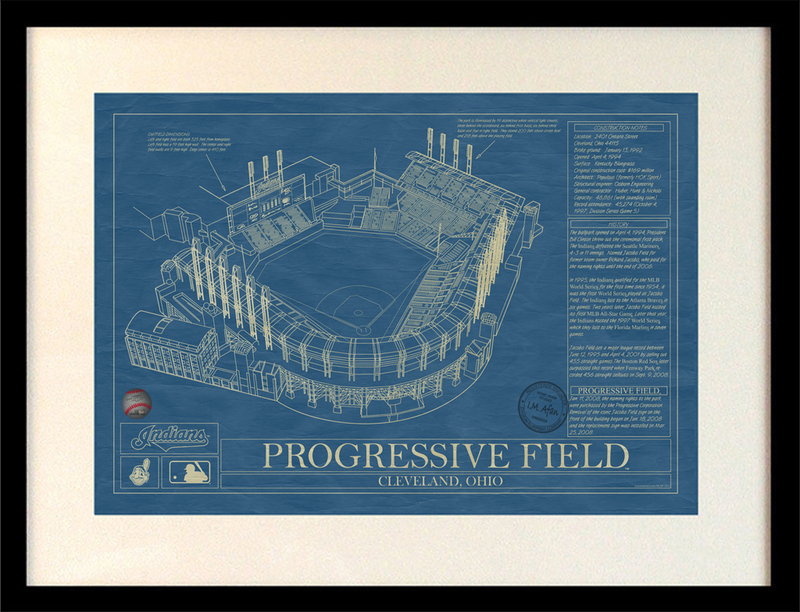 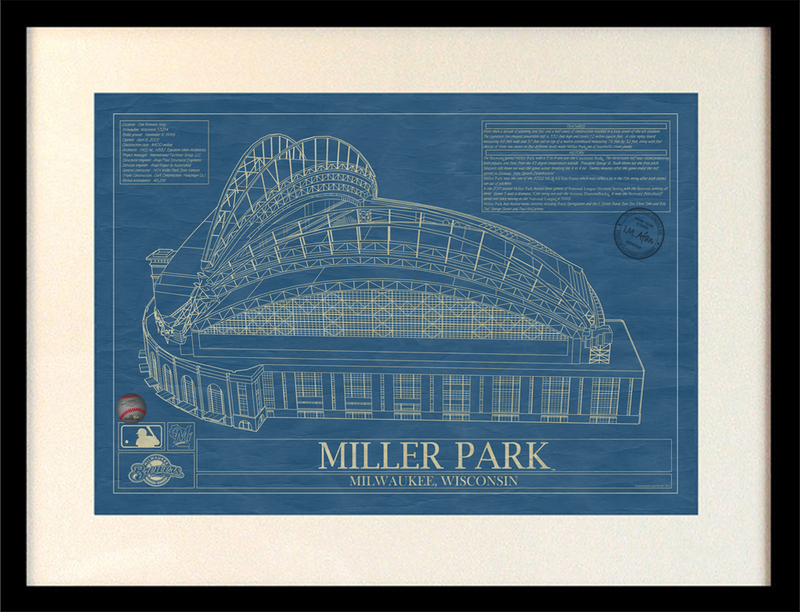 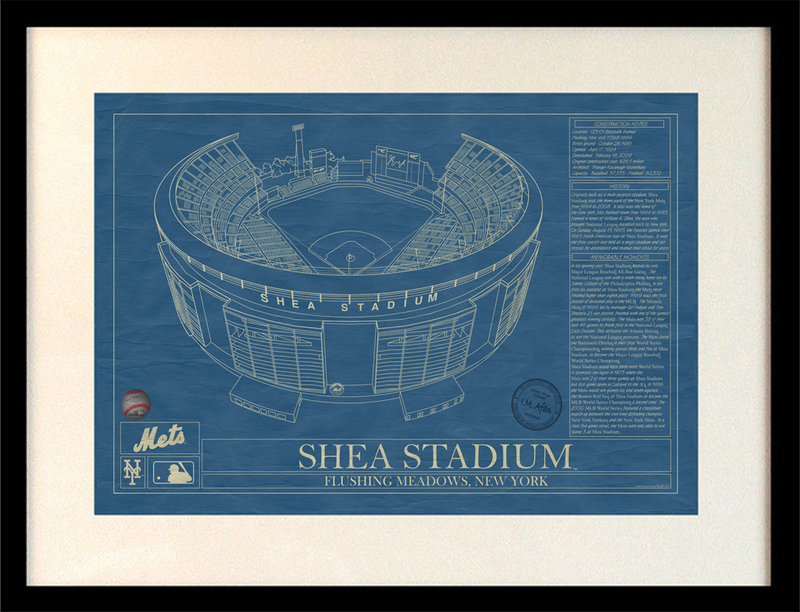 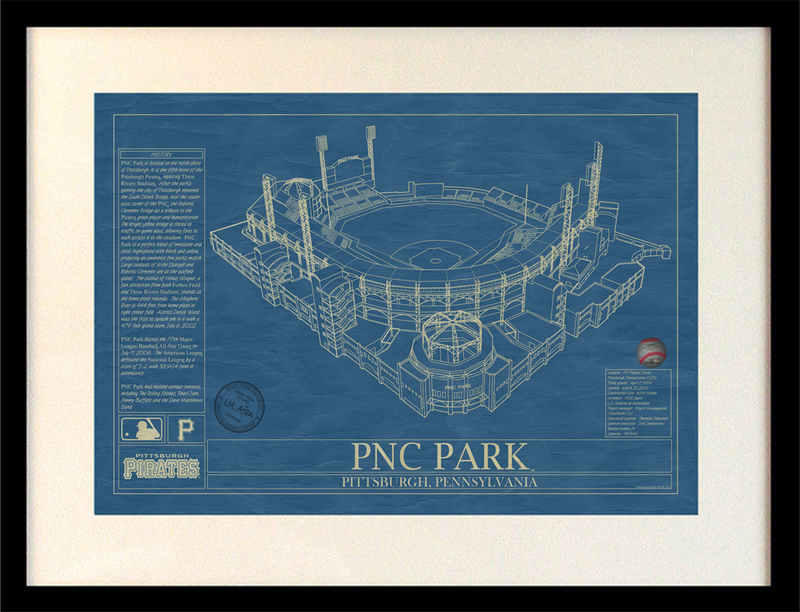 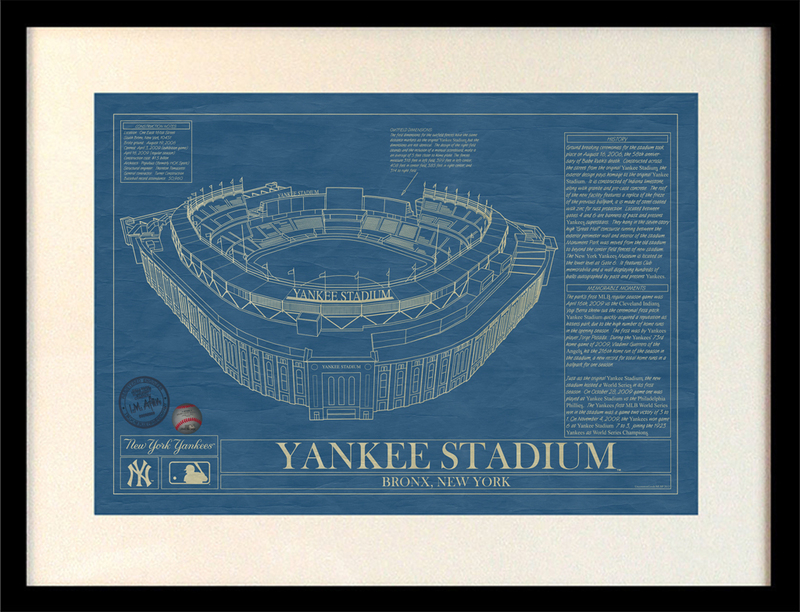 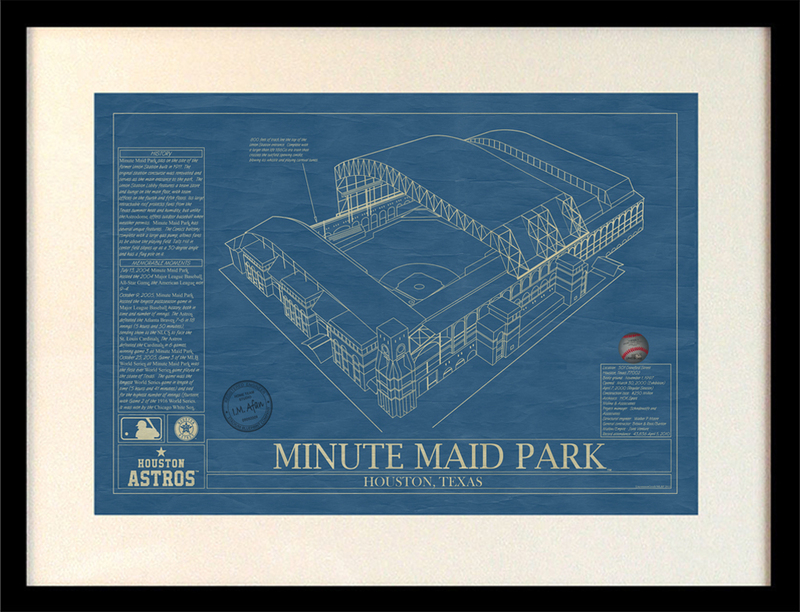 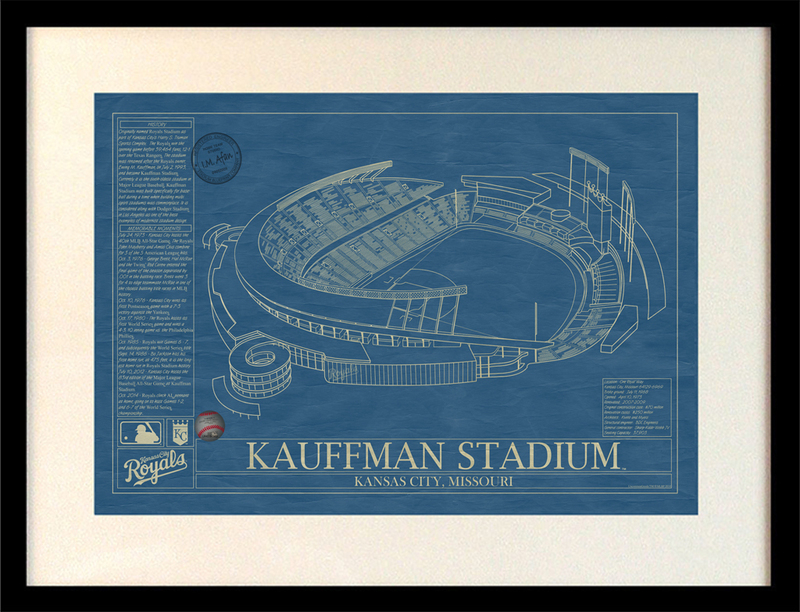 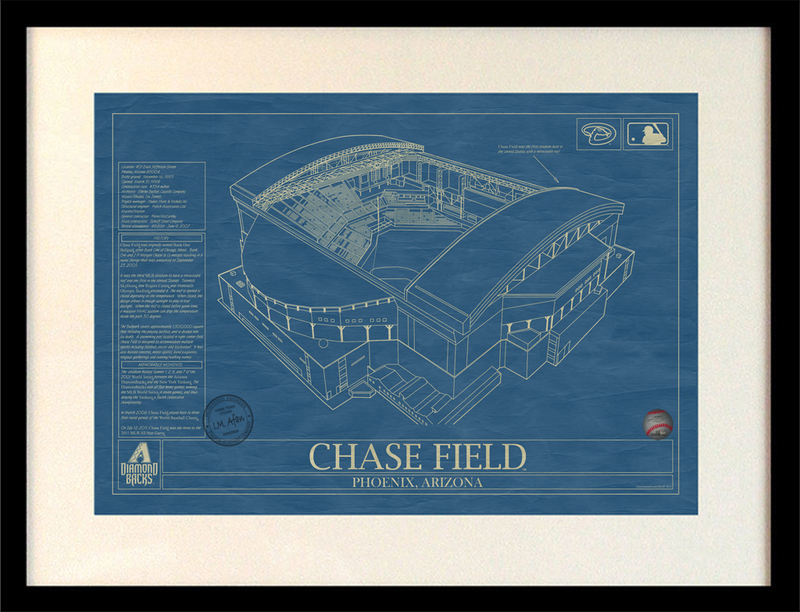 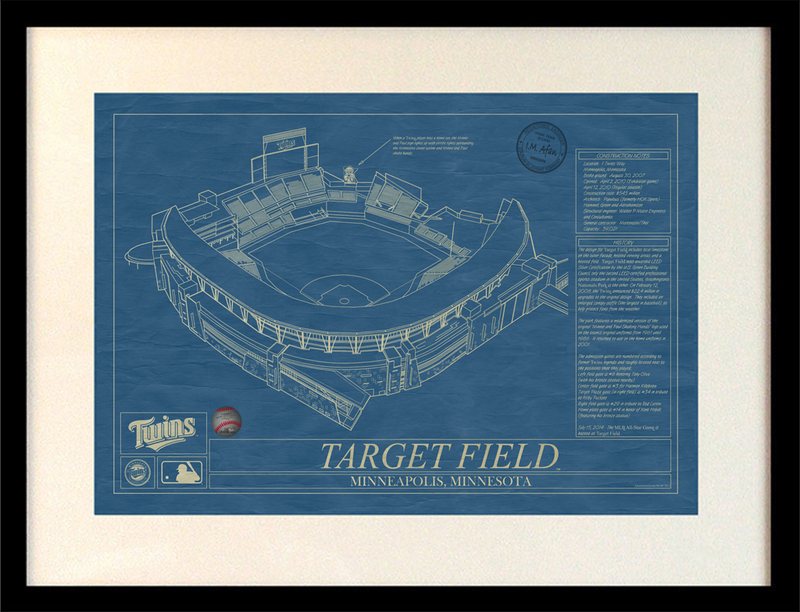 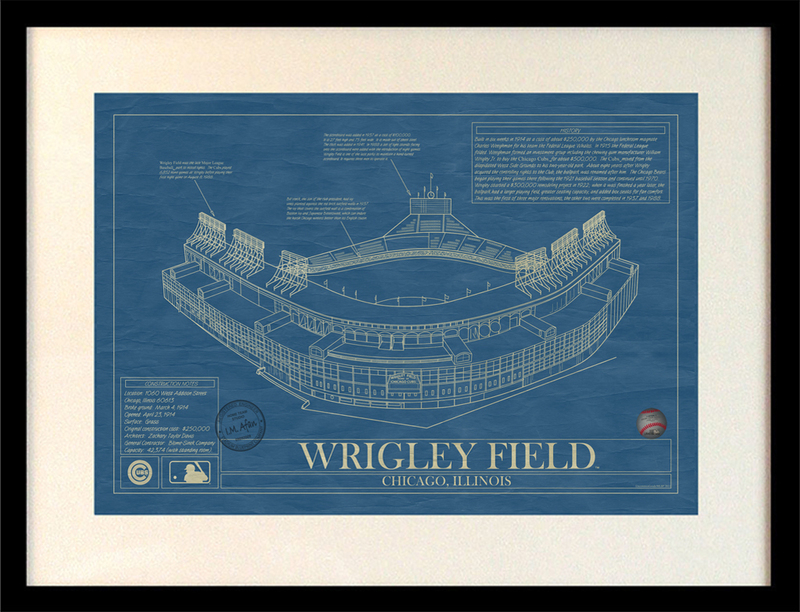 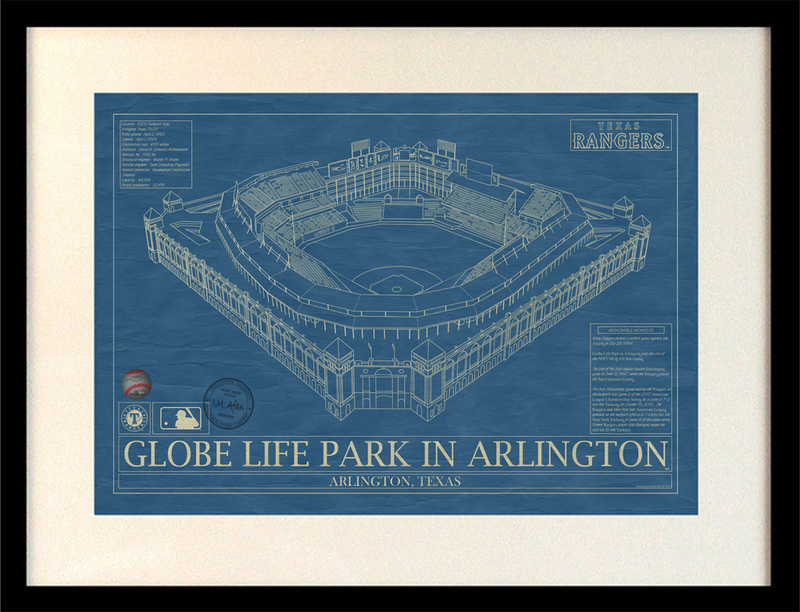 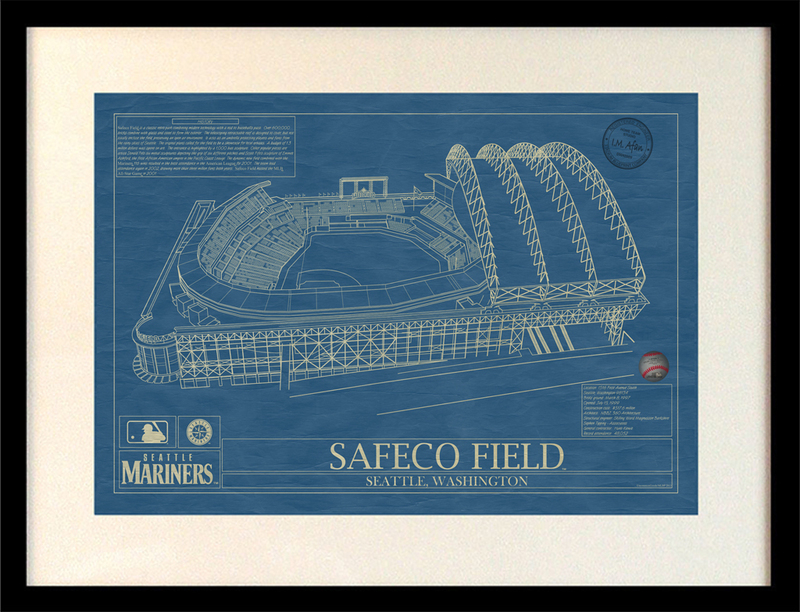 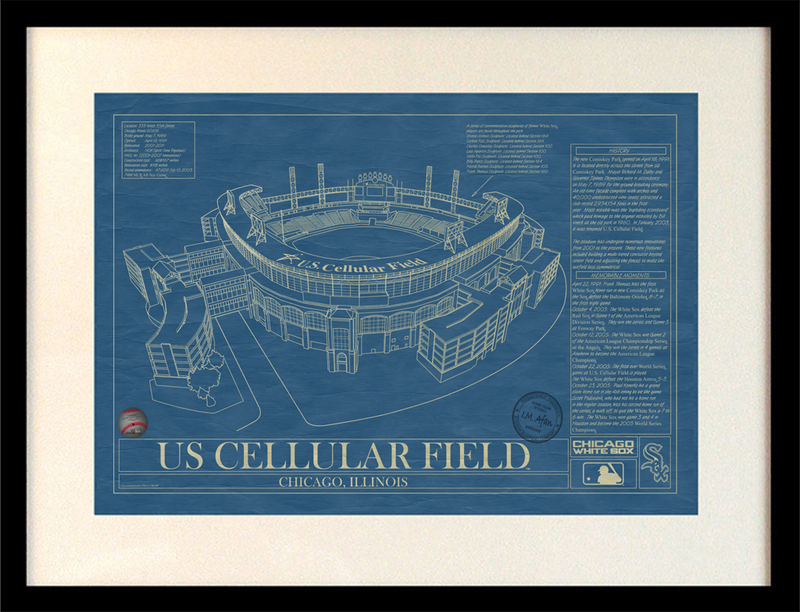 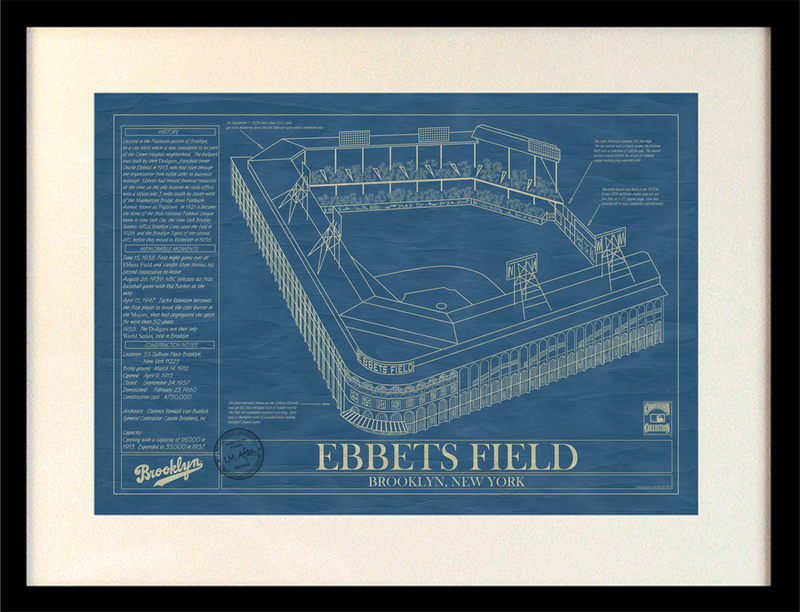 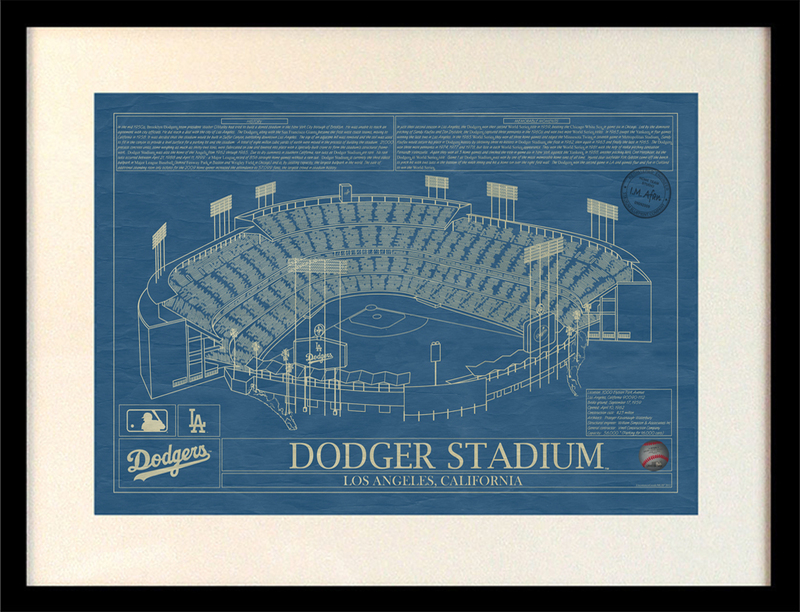 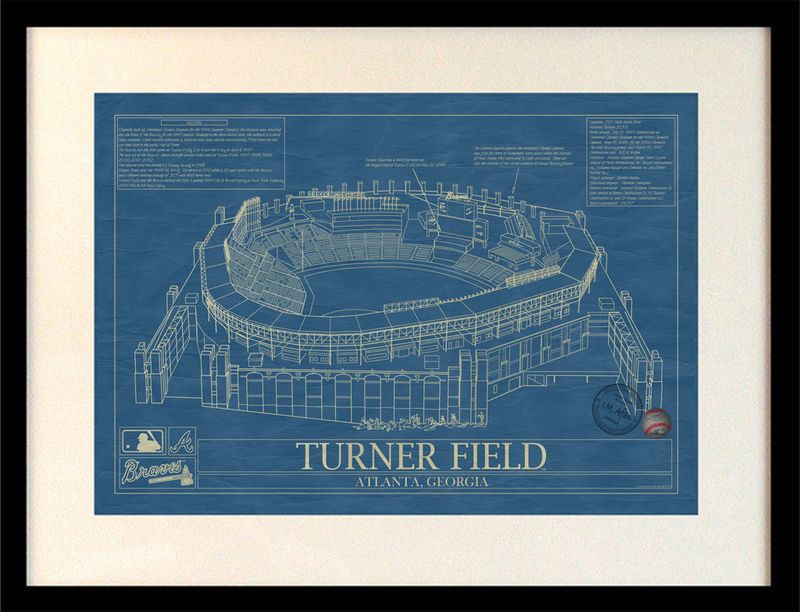 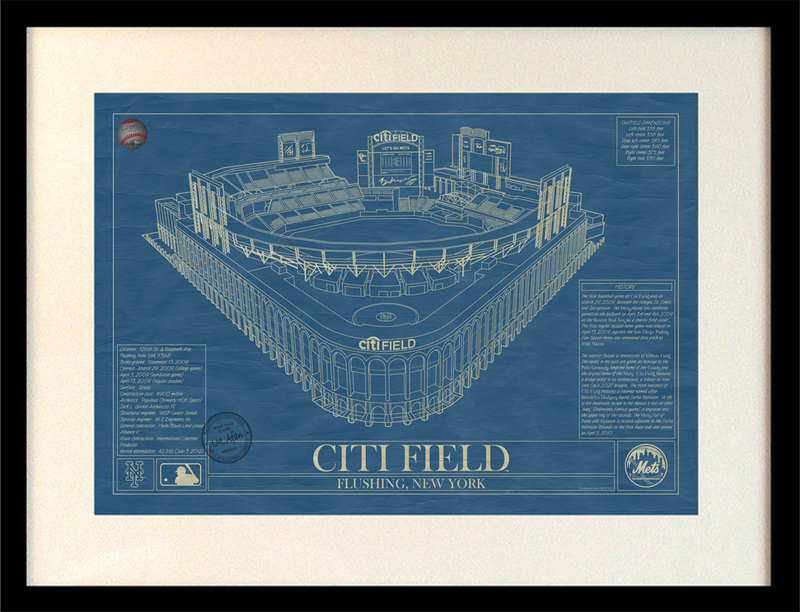 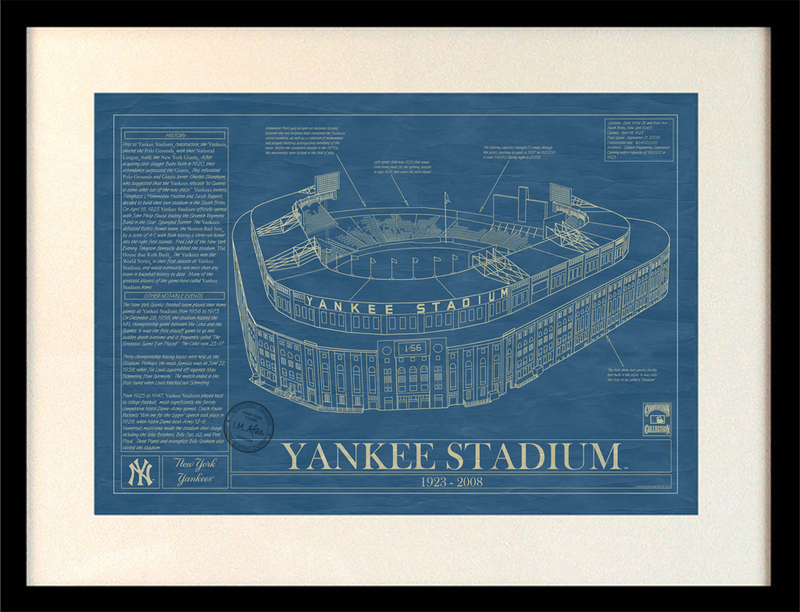 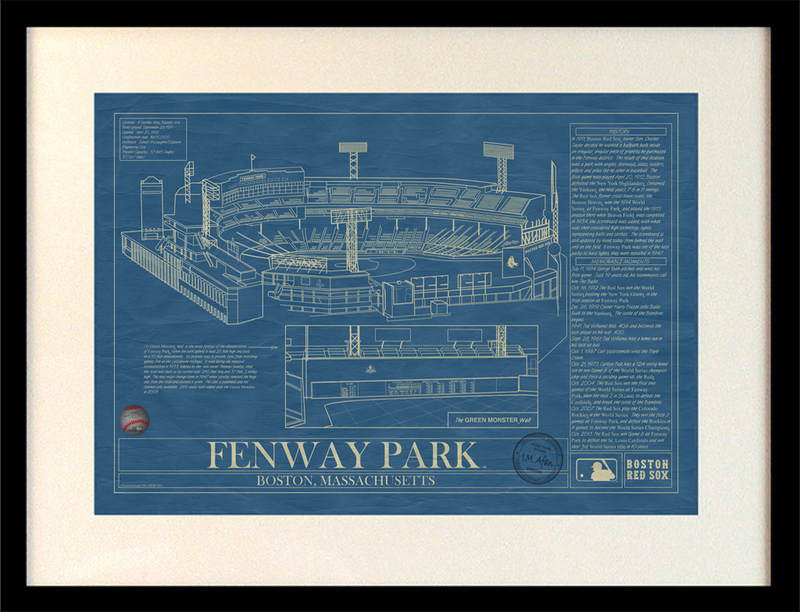 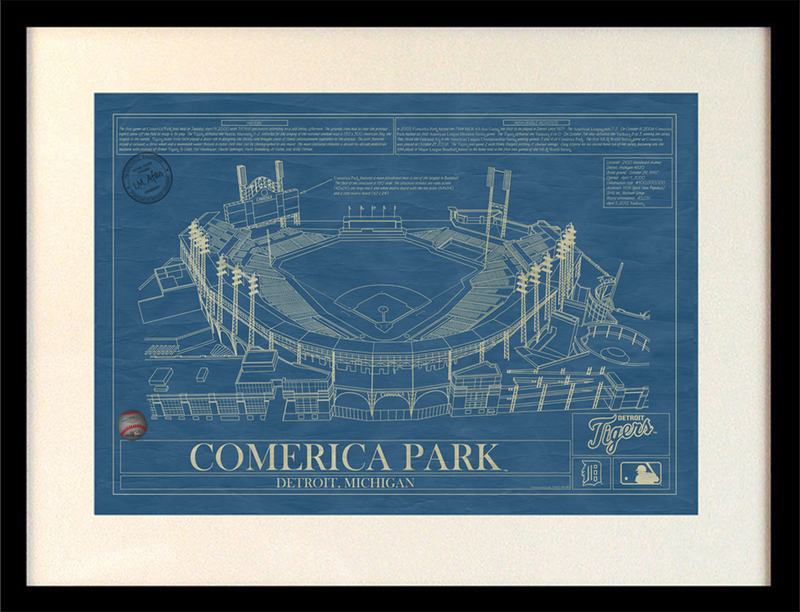 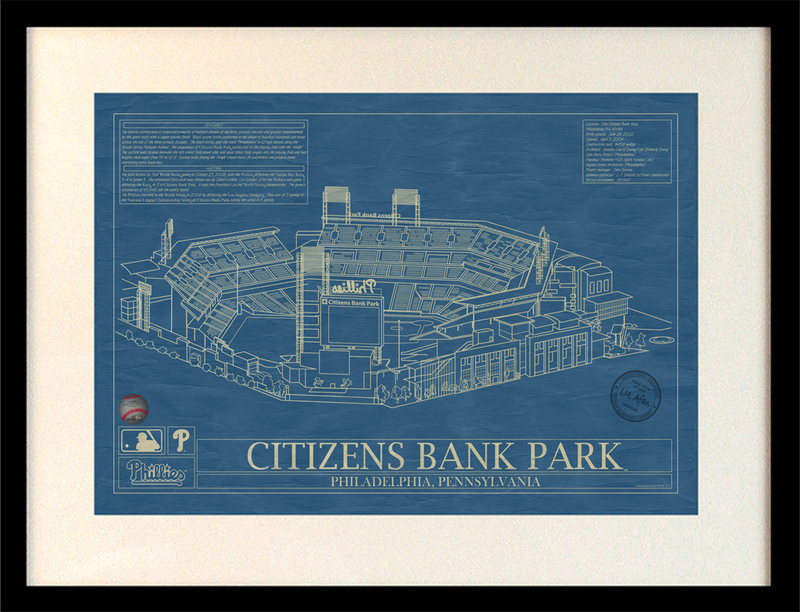 Display your love for baseball, or any of your favorite baseball players or teams, with a blueprint version of the stadium. 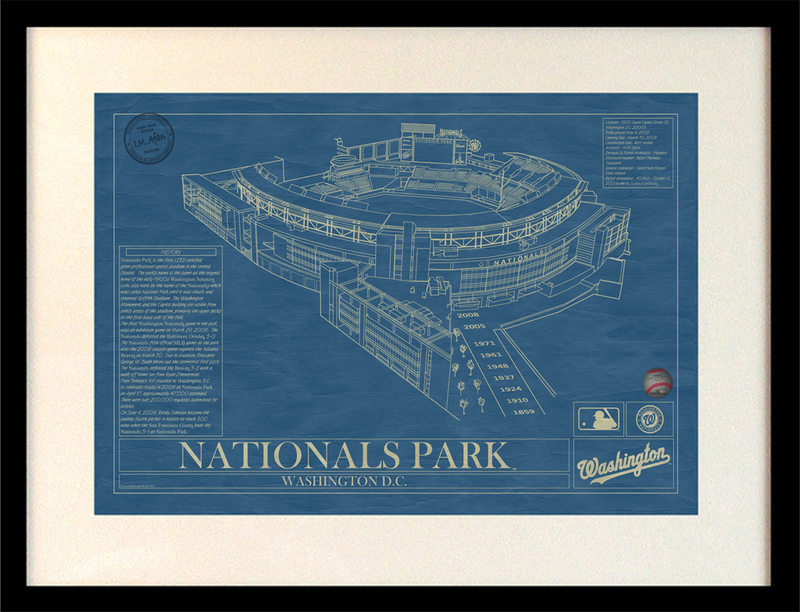 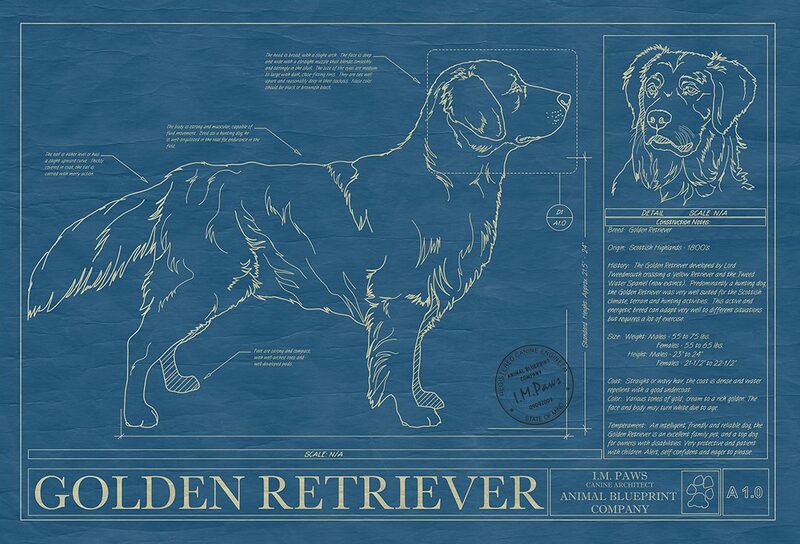 Hang it on the wall in your office or library. 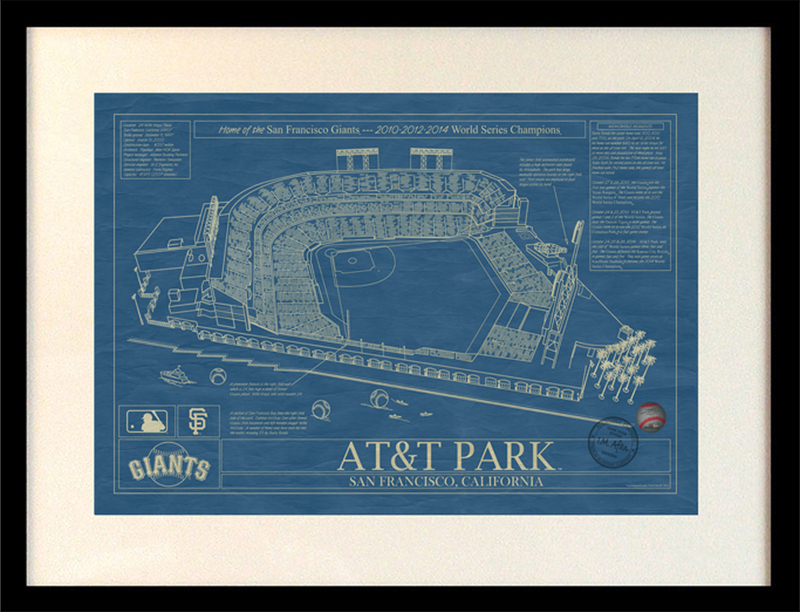 It would be the ideal accessory for a baseball fanatic. 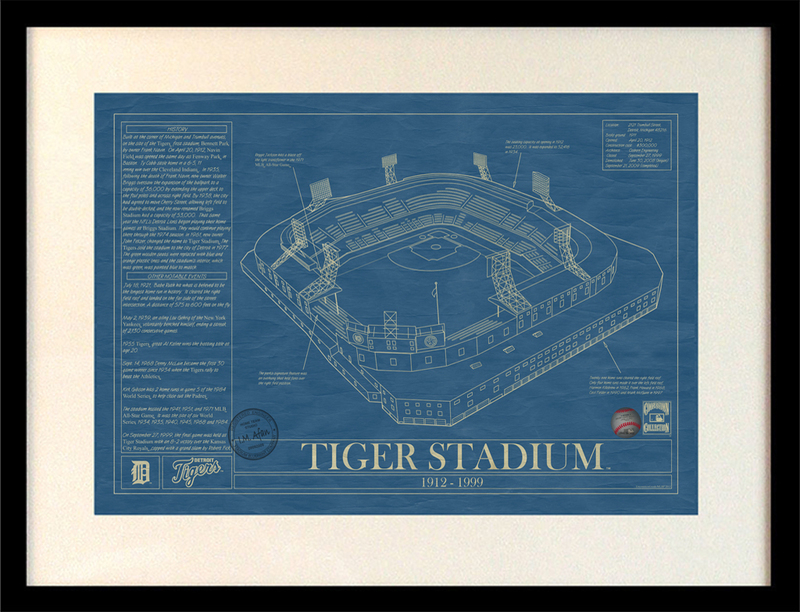 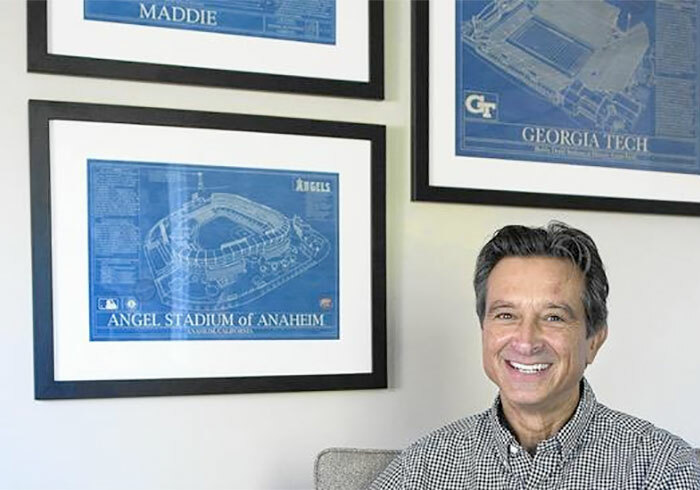 Our Major League Baseball Stadium Blueprints are officially licensed by Major League Baseball and come with an official Major League Baseball seal of approval.Our blueprints are sold through an exclusive partnership with Uncommon Goods and can be purchased by clicking the link below!